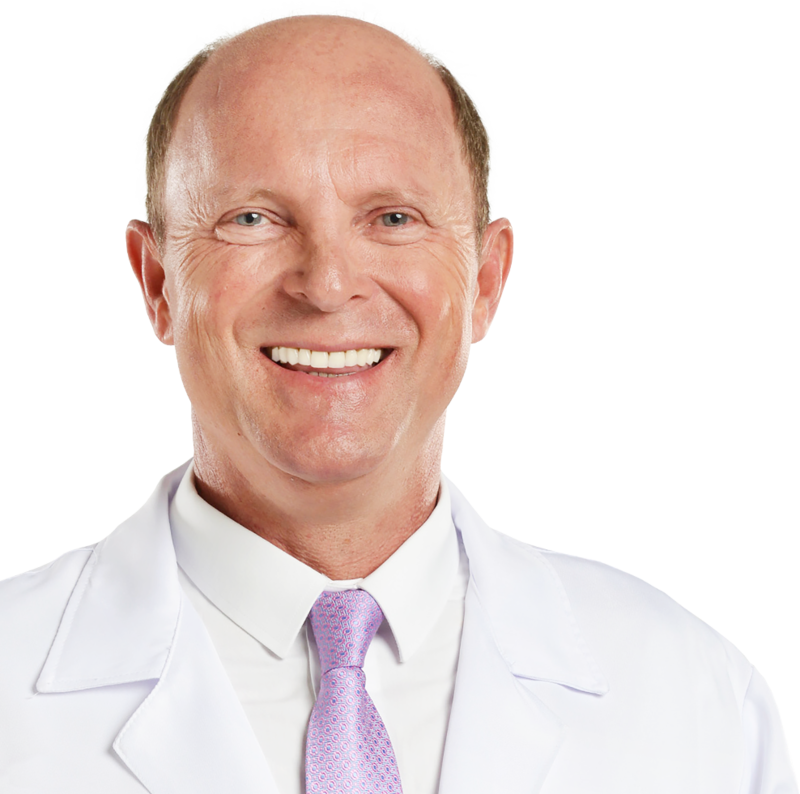 Dr. Geninho Thomé is President and Founder of NEODENT and NEOORTHO. He also serves as Director of the Latin American Institute for Research and Dental Education (ILAPEO – Curitiba, Brazil). His work in the companies is constant for the global decisions and the fulfillment of the objectives, besides being the official speaker of NEODENT. Dr. Geninho has a degree in Dentistry from the Federal University of Santa Catarina (1979) and a PhD in Dentistry from the Dental Research Center of São Leopoldo Mandic (2006). To exceed the expectations of our customers and users, manufacturing and marketing innovative and quality assured products within a process of continuous improvement. ● Develop research in the field of orthopedics. ● Professional enhancement through education. ● Preservation of the environment. 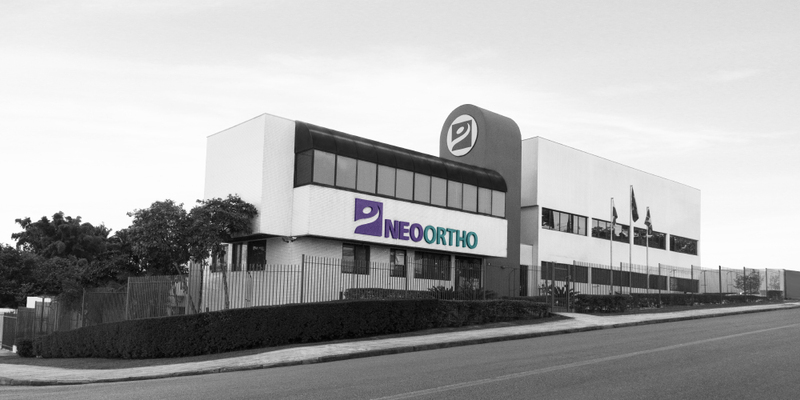 NEOORTHO is a Brazilian manufacturer of orthopedic implants born from Neodent in 2004. With a portfolio of more than 16,000 items in increasing expansion, it has excellent acceptance in the market. In 2005 he registered his first products for osteosynthesis. Currently it markets four specific lines of products, with constant increase of new items. The company constantly invests in the training of specialized labor and in cutting-edge machining equipment and machines. United to a wide distribution network, NEOORTHO meets with excellence and agility the national and international market. The company’s structure has an industrial complex with two thousand square meters installed in the city of Curitiba in Paraná. It also has two commercial headquarters, one international in Fort Myers, another in national territory (Curitiba). More than implants, NEOORTHO presents to the market solutions that facilitate medical practices and give patients greater safety and well-being.